Park Lake actively supports missions worldwide and in our community in answer to Jesus’ call to share His good news and to love our neighbors as ourselves. Come be Jesus’ hands and feet in the world. We are better together. Also each month, the children and Middle School Youth Sunday School classes prepare Blessing Bags containing water, food and hygiene items for the homeless which are available to the congregation to give to those in need. Park Lake as a community, and its members individually, participate in other mission projects that arise throughout the year. Dr. Barbara Jo Easton – serving in Nagasaki, Japan. Dr. Daniel and Elizabeth Turk – serving in Madagascar. Justo Mwale Seminary Student – in Zambia. We have been supporting this seminary since 2010. 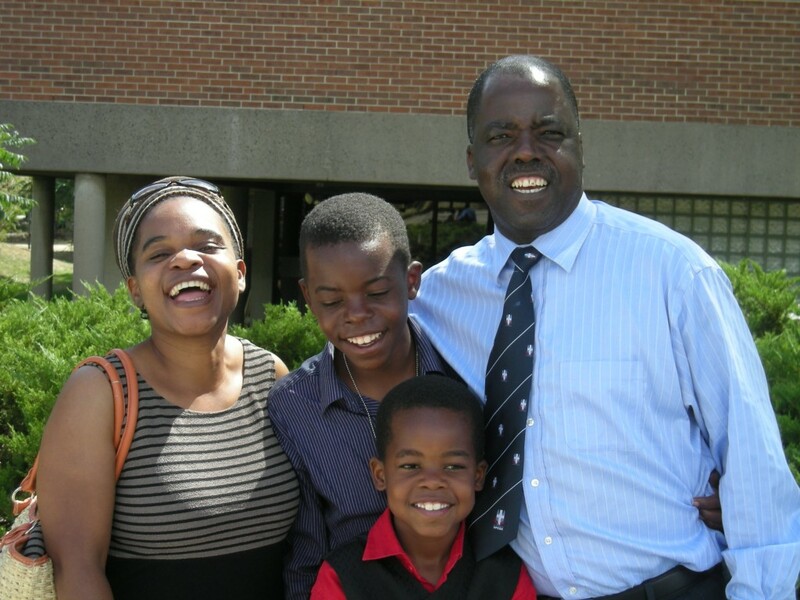 Sebber Banda – serving in Mozambique. 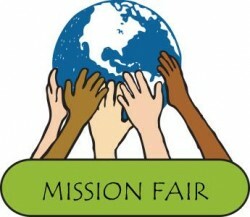 Each year, Park Lake holds a week long Mission Fair to raise funds in support of specific local and international missions. Funds are raised via a silent auction, a Buy-It-Now rummage sale and a special gift offering. There is food and fellowship during Mission Fair. A delicious international pot luck (see Mission Fair Recipes 2012) is held the evening of the silent auction. Our guest speaker for the Mission Fair addresses our combined Adult Sunday School classes and provides the message during worship. After worship, a celebration luncheon is enjoyed. 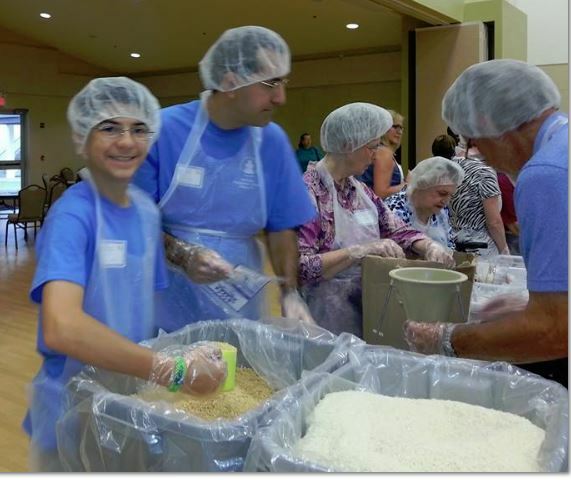 There are also service opportunities during Mission Fair serving Daily Bread at the Christian Service Center and participating in other hands-on mission work. For more information, please contact the Church Office or watch for details in the Worship and Work monthly newsletter and on the church website. 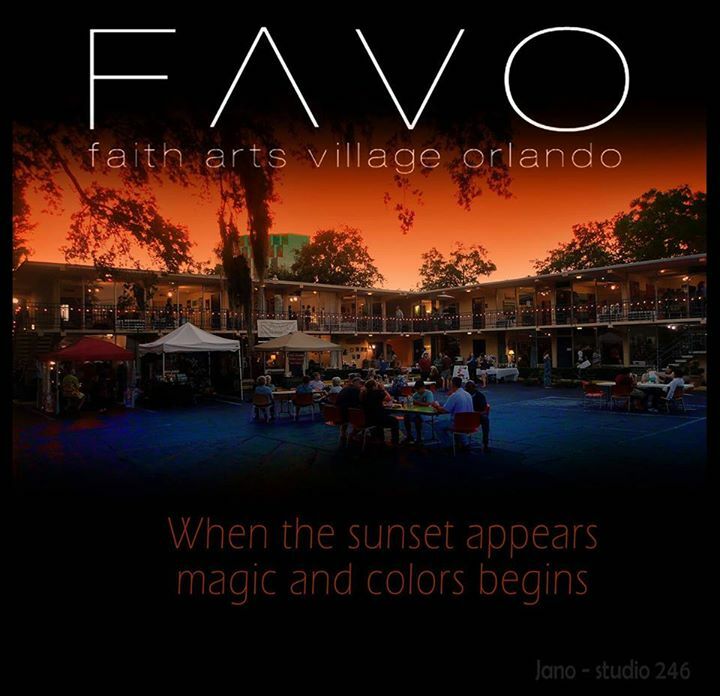 FAVO is an outreach ministry of Park Lake that serves the faith community, art community, and the visiting public. The mission of FAVO is to encourage art as an expression of faith. You are invited to partner with us in this creative endeavor to enhance our city, to create a village where artists and the community can gather, and to reach out to the under-served people around us in creative ways.